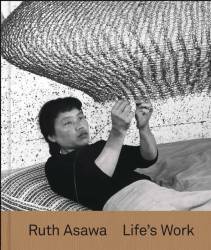 Brings together examples from across Asawa's full and extraordinary career, expansive volume serves as unprecedented reorientation of her sculptures within the context of 20th century art. 160 pp. Tamara H. Schenkenberg.